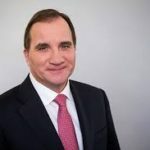 December 29, 2017 Felezkar News Comments Off on Season’s Greetings! 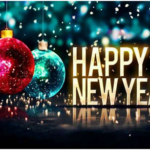 We hope and wish that New Year 2018 will bring with it world peace, happiness and the realisation of that which every decent human being in the world desires – respect, dignity and justice. We condemn the government’s renewed onslaught on trade union activists! 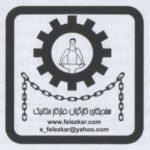 November 16, 2017 Felezkar News Comments Off on We condemn the government’s renewed onslaught on trade union activists! 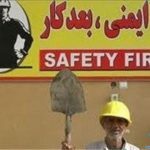 In recent weeks, there have been worrying developments indicating a renewed onslaught on trade union activists in Iran. IndustriALL Global Union has written to the President of Iran, Hassan Rouhani, demanding an end to the repression of trade unionists, and calling for the release of Reza Shahabi and Esmail Abdi. 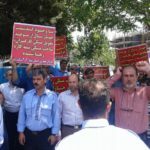 The Union of Metalworkers and Mechanics of Iran (UMMI), an IndustriALL affiliate, has issued a solidarity call for the release of trade union activists Reza Shahabi and Esmail Abdi, and an end to the repression of trade unions. I am writing this letter to you as the General Secretary of IndustriALL Global Union, which represents more than fifty million workers in mining, energy and manufacturing sectors in more than 140 countries, including Iran, to urge you to immediately release the imprisoned union leaders and to ensure the full respect of fundamental labour rights in the country. 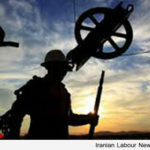 Iran has witnessed the imposition of a wave of unprecedented restrictions on the legitimate trade union activities of workers syndicates since the beginning of this year. 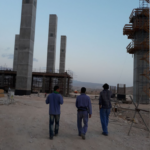 On 28 April, MaziarGilani-Nejad, a member of the Union of Metalworkers and Mechanics of Iran (UMMI), was summoned to appear beforethe Revolutionary Court. He was subsequently acquitted of the charges against him. Shahpour Ehsani-Rad, a member of the Free Trade Union of Iran, received a prison term along with a sentence of lashing. 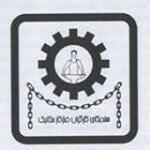 Bail providers for Ja’far Azimzadeh, of the Free Trade Union of Iran, and Mahmoud BeheshtiLangaroudi, of the Iranian Teachers’ Trade Association, have also been placed under pressure – through the threat of unilateral court seizure of the sums put up for bail – so as to force these trade unionists to return to prison. This has been aptly illustrated in the case of Reza Shahabi, a member of the Syndicate of Workers of the Tehran Bus Company, who has already been forced to return to jail despite being informed his sentence had in fact been completely served.